pictures of some things i have been working on in between orders and kids and growing a baby! yesterday, i looked in my youngest's closet and decided that an ole talbots kids dress she had needed a little uptick...i chopped off the bottom of the dress and made it into a skirt for my oldest and turned the top of the dress into a collage like dress for little m. i think i found the dress at a consignment sale to begin with, so it was cheap from the outset but now i feel so economical because it has been transformed into two outfits! bucket hat for an 8-year old! biggest size I've ever sewn for! popsicle tanks for my girlies and my nieces! gift for a friend's second daughter! 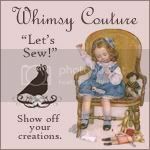 pillowcase dress, headband and a matching reversible purse! some projects for a sweet friend about to have her second baby!! i have a few other things to show you, but they are tucked in drawers in my girls' rooms and they are sound asleep, so taking pictures of those goodies will have to wait! 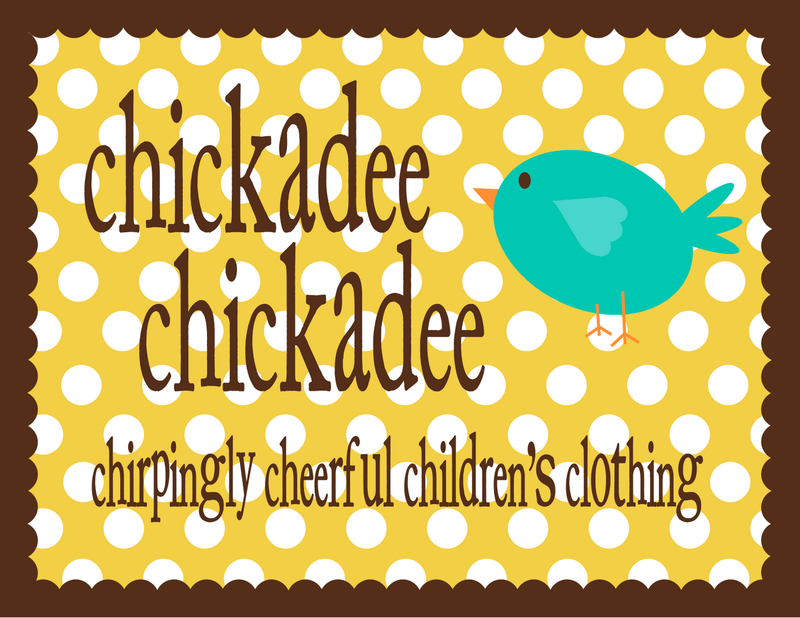 find chickadee chickadee on facebook! a giveaway i think you'll love! chickadee chickadee on big cartel!